FBI Special Agent Kim Otto’s search for Reacher takes a deadly turn when she’s forced to handle the fallout from Lee Child’s The Midnight Line - and gets caught in the crossfire. Reacher set out to do a good deed for an Army officer in The Midnight Line. The road to hell is paved with good intentions. Now, five people are missing, and one is dead. But when Reacher’s enemies hunt his friends, someone has to pay. An exciting chase from Detroit to Chicago to Houston and deep into Mexico where FBI Special Agent Kim Otto fights to the death in the gripping conclusion. And Jack Reacher could be there when she needs him. Start listening now, and you’ll be glued to your chair. 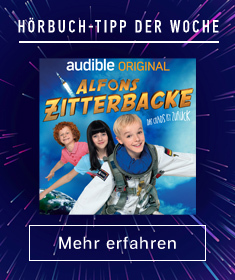 But lock the doors first. This one’s a nail-biter. The Hunt for Jack Reacher series enthralls fans of John Grisham, Lee Child, David Baldacci, Michael Connelly, Karin Slaughter, Lisa Gardner, and more. 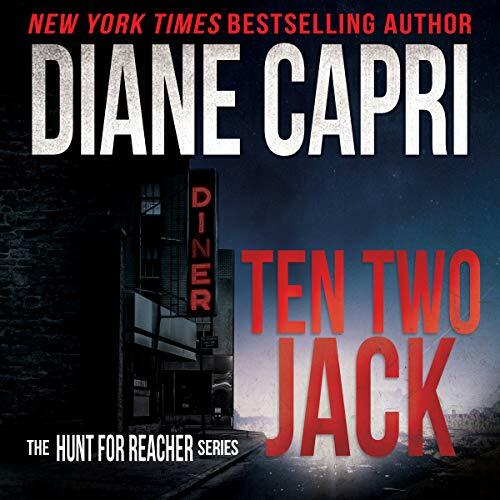 Award-winning New York Times and USA Today best-selling author Diane Capri does it again in another blockbuster Hunt for Jack Reacher series novel!